 The Oregon Center for Nursing (OCN), in conjunction with the Oregon Action Coalition (OAC), recently released a new podcast series as part of its Oregon Nurses on Boards initiative, which aims to educate and inspire nurses to seek out board positions. The podcast series features OCN Executive Director, Jana R. Bitton, MPA and Jake Creviston, DNP, RN, PMHNP-bc as they discuss board service, the important role nurses can play and how to get more involved. The first of six episodes was aired on June 13th; new episodes will be posted weekly. To listen to the “Oregon Nurses on Boards” podcast, visit the Resources page on the Oregon Nurses on Boards Toolkit available at www.oregonnursesonboards.org.